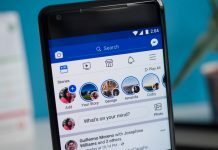 Facebook (NASDAQ:FB) is launching a new video-only platform called Watch. And it could be something for small businesses or influencers to keep an eye on. 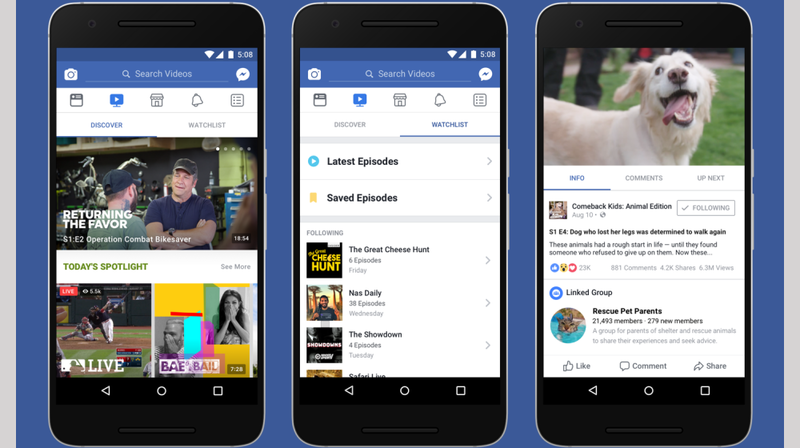 The Facebook Watch platform, which will be accessible on mobile, desktop and in Facebook’s TV apps, will focus on shows that have episodes that fit into a theme or storyline. And users can follow their favorites so that they never miss episodes. 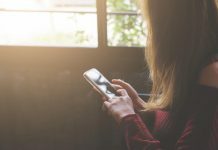 There will also be features to help users discover new shows that fit with their interests or that their friends are talking about.